In a recent study released by the Arizona Department of Transportation (AZDOT), it was revealed that of the more than 100,000 auto accidents that occurred on Arizona roads throughout 2011, there were over 750 deaths and a staggering 33,000 injuries, which resulted in thousands of families being directly impacted by the effects of these vehicular collisions. In fact, a person is killed in an auto accident approximately every 10 hours in Arizona, with more than 135 people being injured each day. There are many auto accident causes that contribute to these statistics. 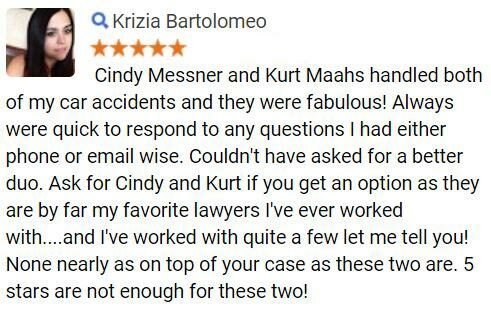 If you or someone you love has been injured in an automotive accident in the Phoenix or greater Arizona areas, an experienced personal injury attorney may be able to help you. 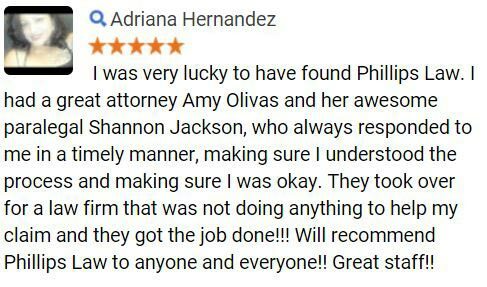 The car accident lawyers at Phillips Law Group bring decades of combined experience to your side. Schedule a free and confidential case evaluation now by completing our contact form. Its 100% FREE. Many factors contribute to every accident, including road conditions and the condition of the vehicles involved, as well as the state of the driver and whether pedestrians or animals are in the roadway. In recent years, the use of cell phones, for talking or texting, has become a widely studied factor in car crash statistics. Harvard researchers performed a study in 2009, finding an estimated one in 20 traffic accidents in the U.S. involve a driver talking on a cell phone. Joshua Cohen, a researcher at the Harvard Center for Risk Analysis, said We calculate that around 2,600 people die each year as a result of this use of the technology. Another 330,000 are believed to be injured. According to the findings, a cell user has an approximate 13/1,000,000 chance of being killed in a car crash while making a call. While using your cell phone while driving may not be wise, it is not the only safety measure that can save your life paying attention and driving free of stress or distractions are key to accident prevention. While drunk driving, fatigue and drug use are contributors to car accidents, the majority are attributed to drivers who may not have been under the influence of any of these factors. So what other causes can contribute to an accident? The National Highway Traffic Safety Administration attributes most auto accidents to one of three causes: drivers, vehicles and roads. There are a number of conditions in each category that can cause an accident. An auto accident can by caused by any of these factors, or a combination of several. It is important for drivers to practice defensive driving techniques, because even the perfect driver can be affected by road conditions, unexpected vehicle failure or other drivers who may not be as cautious. If you or a loved one has been injured or killed in an automotive accident, you could be entitled to compensation for your losses. In the event of the death of a loved one, you may be eligible for a wrongful death lawsuit. When you speak with a knowledgeable and experienced attorney, you will be able to explore the specifics of your case. 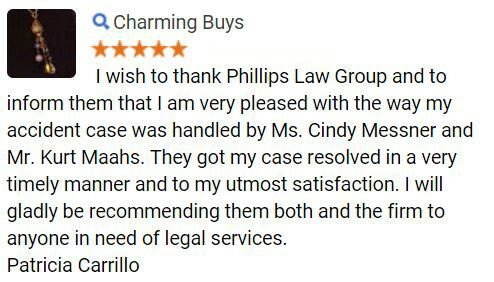 The Phillips Law Group is dedicated to protecting the rights of all residents in Arizona. With our rich tradition of helping individuals, like yourself, obtain the MAXIMUM compensation benefits you may be entitled to receive. 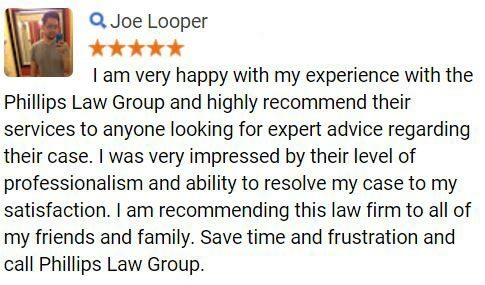 For more information on how our Phoenix car crash lawyers can help you in your time of need, or to schedule a free, no-obligation consultation, call us at 1-800-JUSTICE. A member of our intake team will listen to your case and refer you to one of our highly qualified lawyers. Simply complete the Free Case Review form on this page to contact us now!